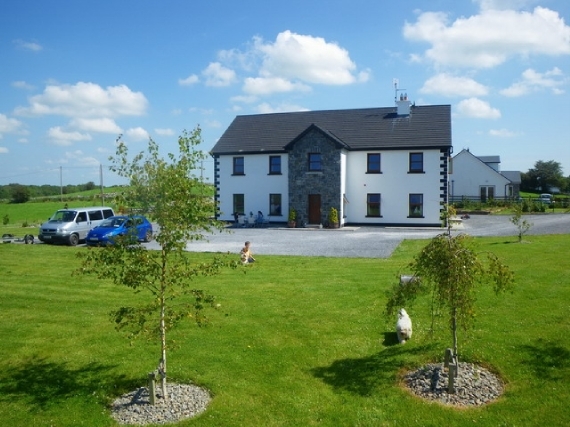 We are located in the heart of the west of Ireland surrounded by Lough Corrib and Lough Mask, and the beautiful Connemara Hills. Bustling Galway City is only a 20 minute drive away, and in it you can find a host of activities to suit your every need. Cong Village in all it’s beauty is on our doorstep in the other direction. To find the lodge, take the Galway/Westport Road (N84) to Glencorrib from Galway, and you will see us situated on the right hand side.